Revelstoke Minor Hockey introduced a Flip Give fundraising campaign at the beginning of the 2017/18 season. 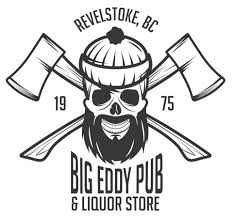 While we do advocate for shopping local first, there are some items not available to us in Revelstoke and this is a great opportunity for RMHA. This is an ongoing fundraiser that does not end just because the season does. 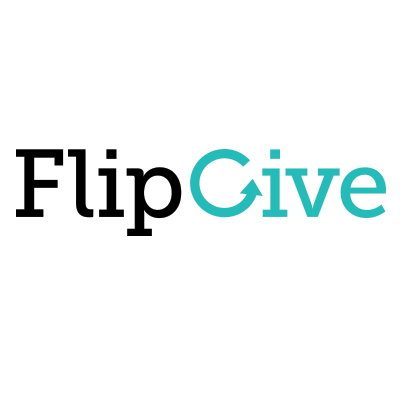 Help us reach our fundraising goal by shopping through FlipGive! 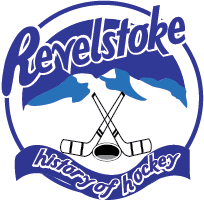 We’re excited to earn funds through FlipGive to help us raise money for Revelstoke Minor Hockey. 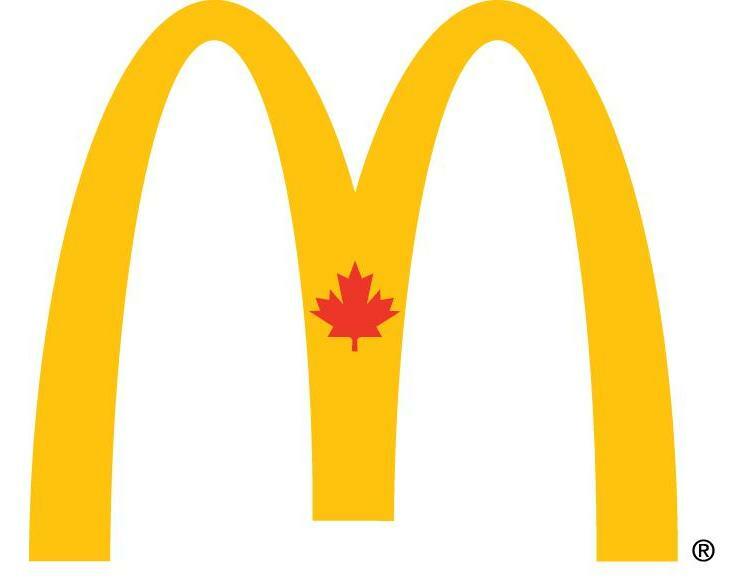 From the start of the 2017/18 season we set up this page so we can earn up to 25% when our teammates and supporters shop popular brands like Walmart, Nike, Under Armour, Adidas, Sport Chek, Lowes and more. You can even send e-gift cards as gifts. Let’s work together to achieve our goal! Visit Revelstoke Minor Hockey Flip Give Page this will get you right to our page. 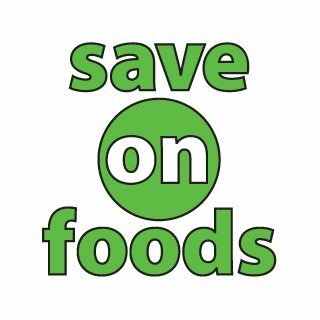 If you are not a member you can still shop or donate thru this site and it will automatically be applied to our fundraiser. To make things even easier, FlipGive gives us access to our own Fundraising Coach to help us every step of the way. You can let family members and friends know about this fundraiser if they would like to help as well.